Back when Glock 18C was added, we were concerned that perhaps it would be overpowered and thus break the meta — the sidearm boasted both damage and rate of fire similar to the entry level Engineer primaries. 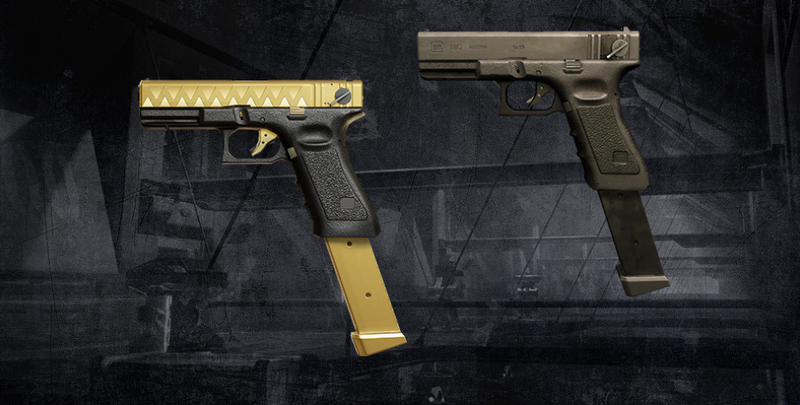 However, as time went by, Glock 18C was eclipsed by other sidearms following their respective overhauls. It’s time to give the Austrian some love! The next game update will be bumping up the damage of Glock 18C by 10 points (up to 60), and toning up accuracy to a smaller extent. 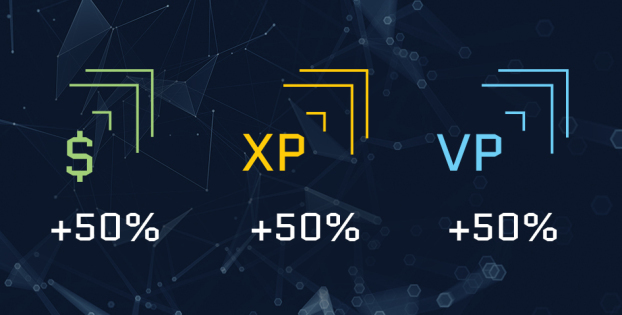 Damage multipliers will be affected as well: increased damage to legs, but reduced damage to the head. This will make the pistol stronger as a whole, but will not allow it to completely replace the concept of a primary weapon. 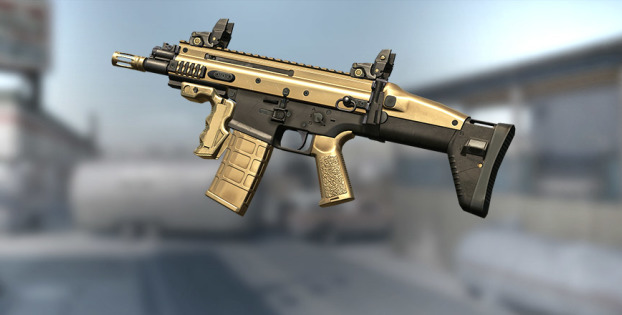 It would border sacrilege to revamp the gun but not to give it a golden version! This one will improve on the damage, range and magazine capacity of the automatic 18C. Among other things — like sheer pleasure from firing a golden gun, of course! — is the unique achievement stripe depicting a historical artifact, the Holy Lance. 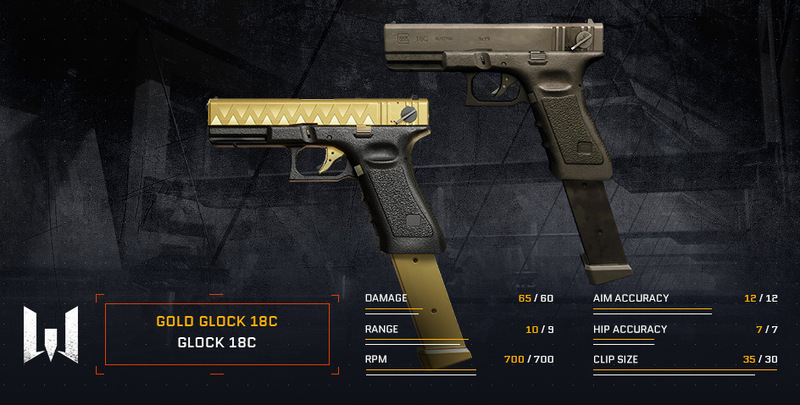 These changes will shape Glock 18C into a reliable sidearm on par with other secondaries, to become available in Random Kredit Boxes. Please note that the stats listed above may change per test results.